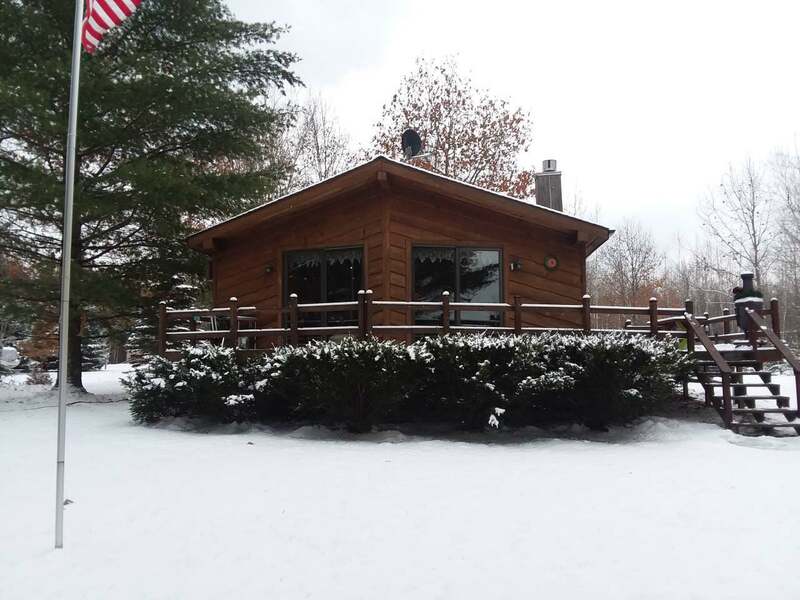 ENJOY FOUR SEASONS OF NORTH WOODS CHARM IN THIS 2 BEDROOM, 2 BATHROOM HOME. THE HOME HAS BEEN WELL MAINTAINED AND INCLUDES UPDATES SUCH AS NEW WINDOWS (2016), NEW FURNACE (2015), AND NEW APPLIANCES (2017). FEATURING 110 FEET OF LEVEL SANDY BEACH ON 73 ACRE FULL RECREATIONAL MOLE LAKE AND WITHIN MINUTES OF THE CASINO, SNOWMOBILE/UTV/ATV TRAILS, DOWNTOWN CRANDON, AND THE NICOLET NATIONAL FOREST MAKES THIS A "MUST SEE" PROPERTY. © 2019 North Woods MLS. All rights reserved. Information deemed to be reliable but not guaranteed. The data relating to real estate for sale on this website comes from North Woods MLS and the Broker Reciprocity Program.sm. Real estate listings held by brokerage firms other than Integrity Realtors LLC are marked with the BR logo and detailed information about them includes the name of the listing brokers. Listing broker has attempted to offer accurate data, but buyers are advised to confirm all items. Information last updated on 2019-04-21.